Herb Alpert and his wife Lani Hall are certainly living life to the fullest. He has a collection in the ACA Galleries in NYC (2/19-4/14); she’s written her own book, Emotional Memoirs and Short Stories. She’s participated in the latest James Bond film; he’s worked as the producer for Angels in America. But they definitely met in music; as the co-founder of A&M Records, he signed her group Brasil ’66, where she was the lead singer. 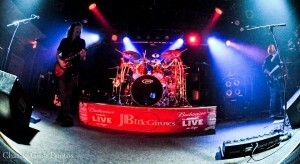 And to say they’re still in music would be a massive understatement. 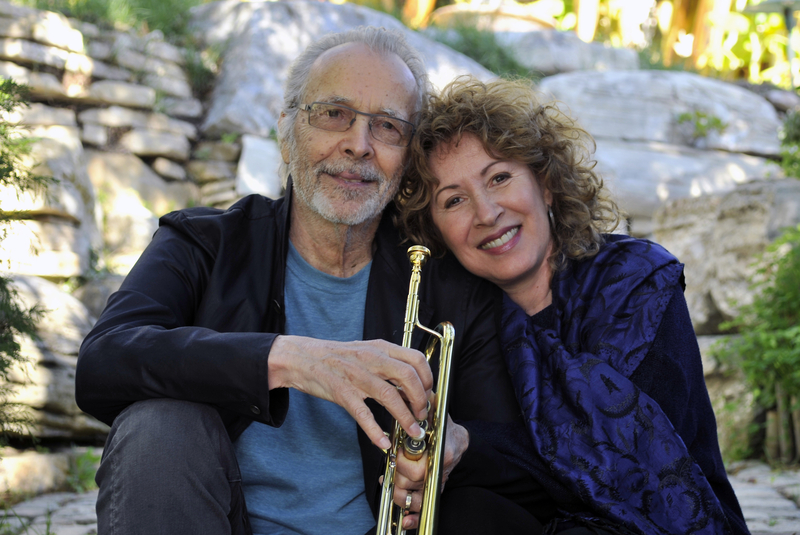 They have both won multiple Grammy Awards, and Herb Alpert, with whom we spoke tonight, has more recently been awarded the National Medal of Arts (2013). As early as 1962 with The Lonely Bull, his jazz music has been described as visual, taking his listeners on a journey to exotic places. And in his most recent album, In the Mood, his version of “America the Beautiful” incorporates percussion music from all the continents. We also talked about his brief acting stint with Leonard Nimoy, his new version of the classic “Chatanooga Choo Choo,” the grants offered by the Herb Alpert Foundation, his approach to music throughout his life, and the many roles he’s had in the music business (Did you know he was one of the co-writers of Sam Cooke’s “Wonderful World”?). He and Lani are currently on tour, in a small group with whom they’ve been working for the past 9 years…and they are coming to Delaware. This Friday, 3/27/15, they will be at the Grand Opera House, in Wilmington. Do. Not. Miss. (Recorded 03/23/15, broadcast 3/24/15; host: Mandorichard), 22:27, 21.6 MB. The following playlist reflects the radio broadcast. For the podcast, for copyright reasons, all the following songs are excerpts.